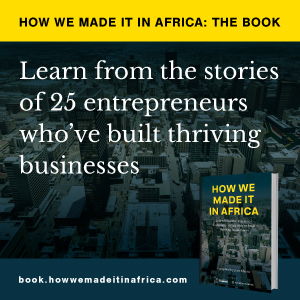 Over the past year How we made it in Africa wrote about numerous entrepreneurs doing interesting things on the continent. Expand your boundaries and be persistent, advises Dr Betty Gikonyo. Her medical training stood Dr Betty Gikonyo in good stead to become CEO of The Karen Hospital.